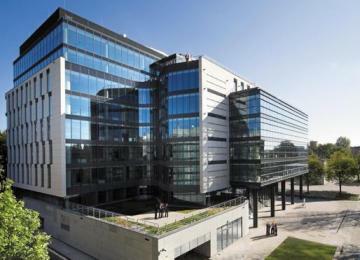 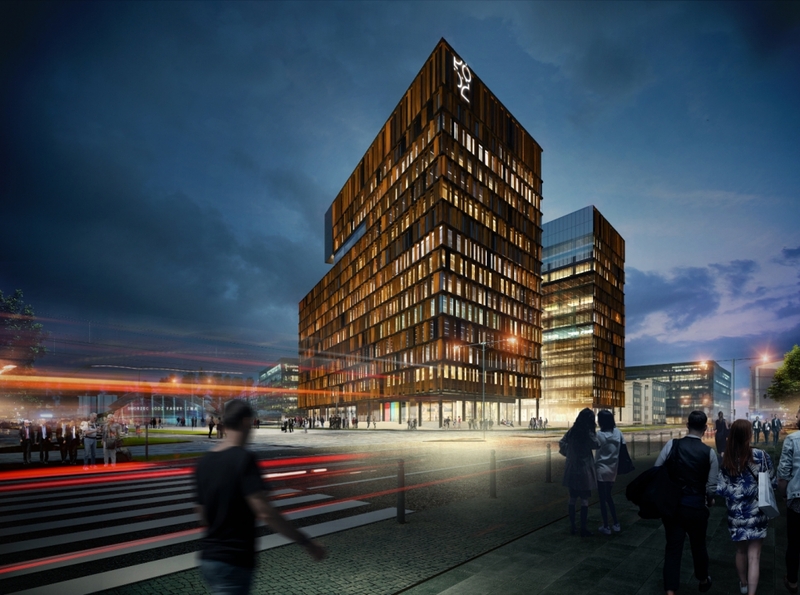 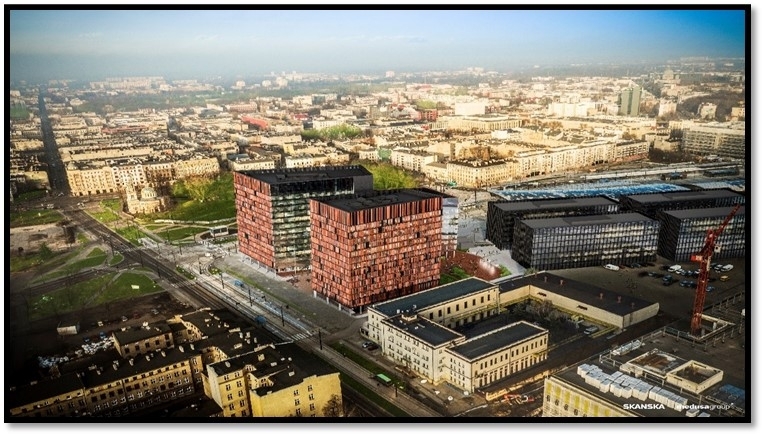 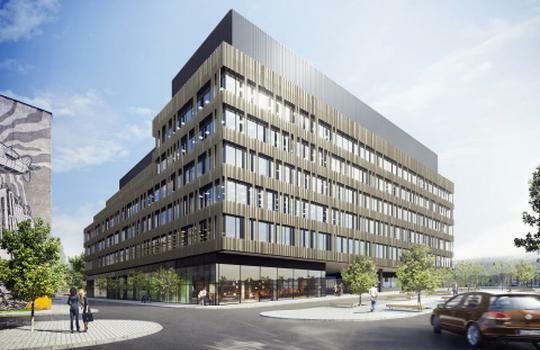 Brama Miasta Łódź will be a modern office complex of the highest standard, comprising three buildings offering almost 37,000 m2 of office space for lease. 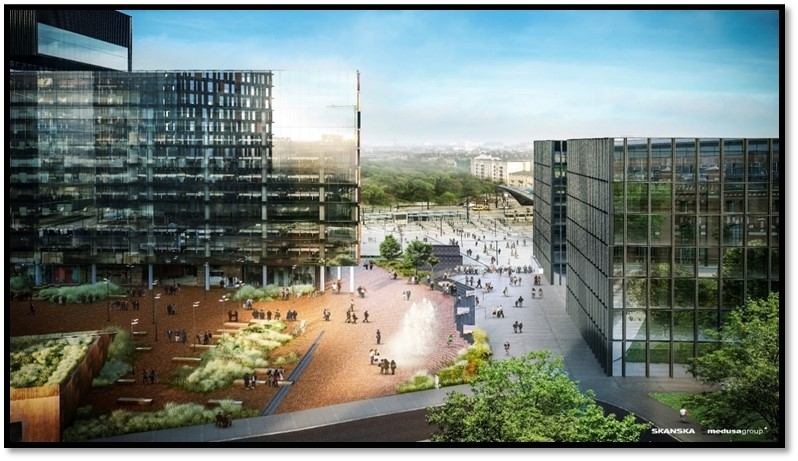 Scale of the development will allow for flexible arrangement of the office space and ensure future expansion option within the complex. 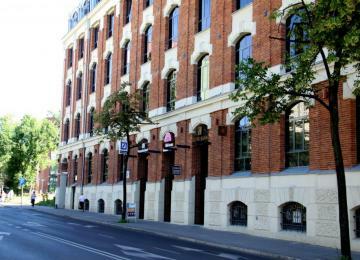 Excellent location assures convenient access to the development and great exposition. 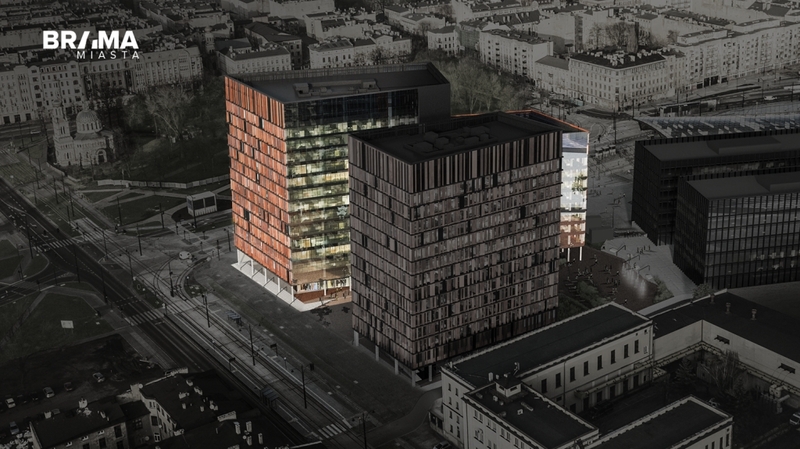 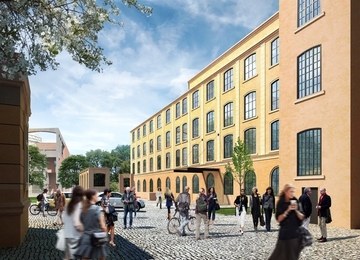 Brama Miasta Łódź will be located in the core city centre of Łódź. 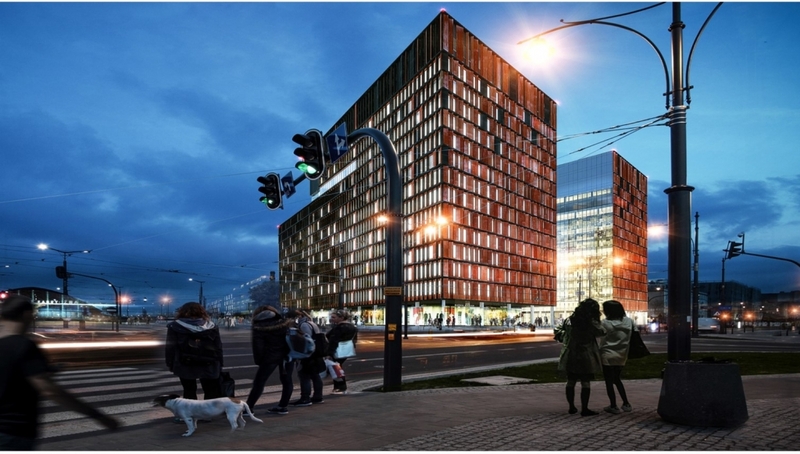 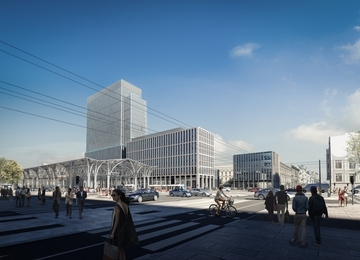 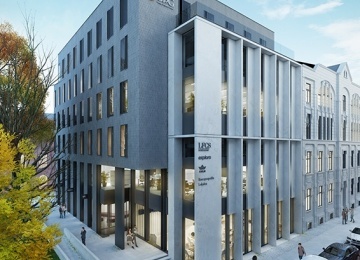 It will be adjacent to the Łódź Fabryczna Railway Station (currently being under construction) and the Nowe Centrum Łodzi (New City Centre of Łódź), large area which is being refurbished into the most representative part of the city. 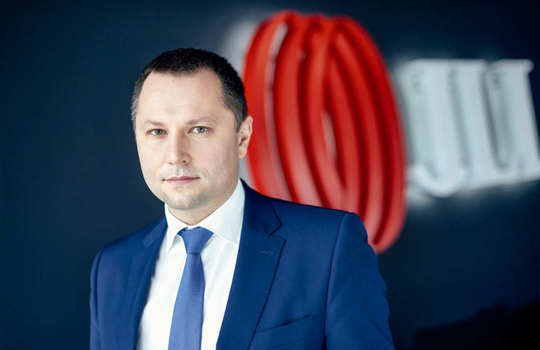 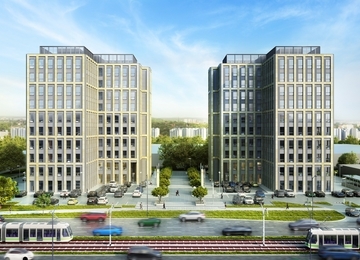 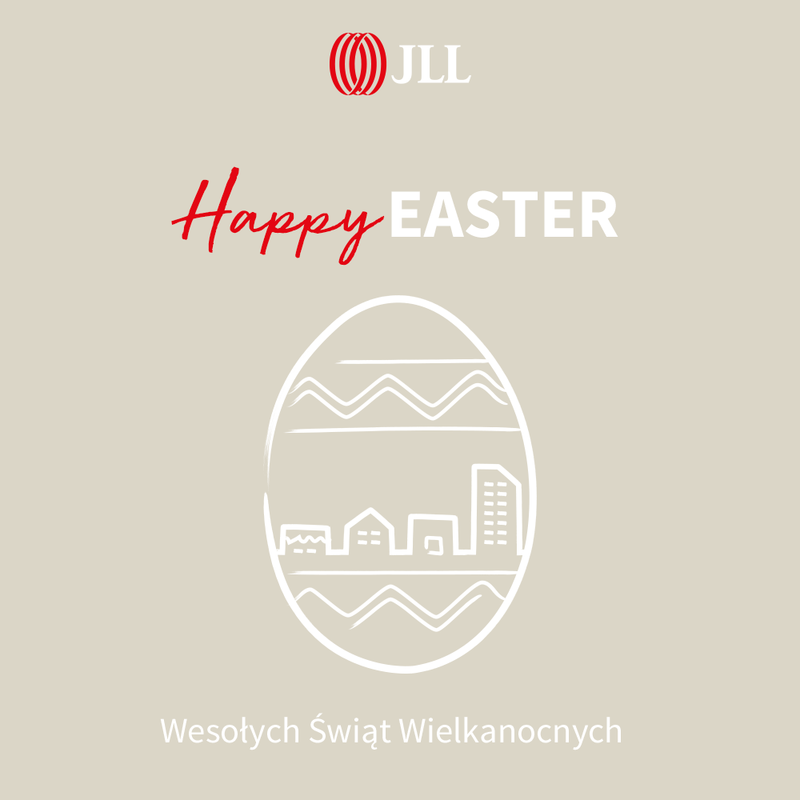 The location will ensure convenient access by both public and private means of transport and a easy connection with Warsaw. 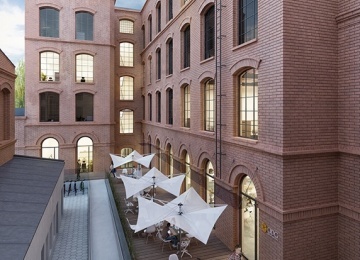 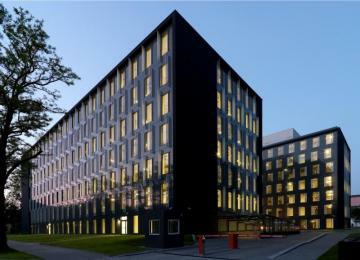 Tenants will be provided with a range of amenities available in the building and in the close vicinity of it.